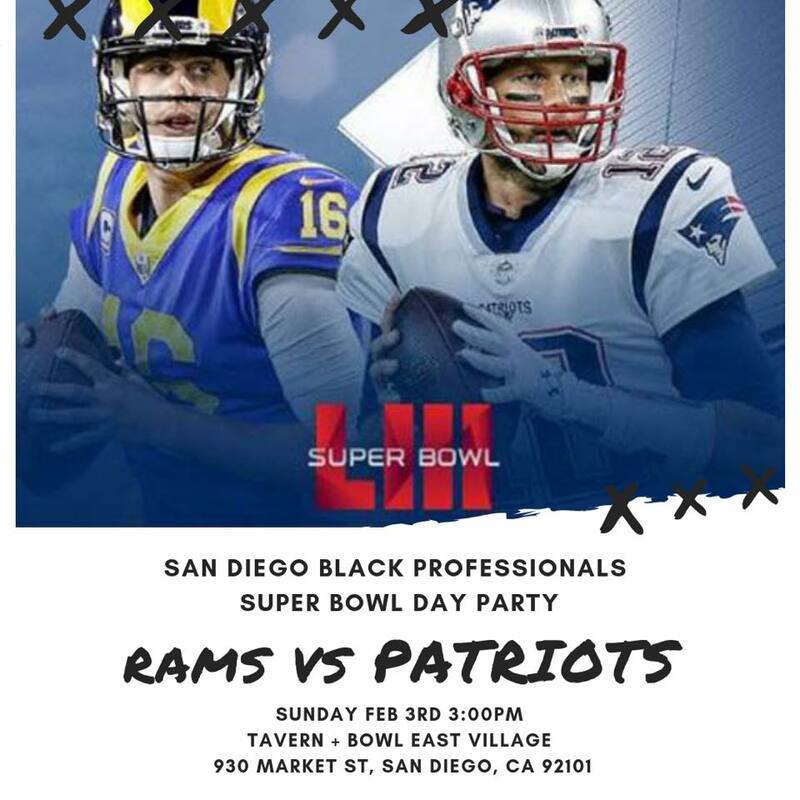 Super Bowl Sunday 3pm at Tavern + Bowl East Village 930 Market St, San Diego 92101! Early arrival suggested. Seats will fill up fast. Flat breads, Wings, Burgers, Cheesesteaks, Soft Pretzels, Craft Beer, and Specialty Cocktails. Kid friendly event and we will have bowling specials. DJ will be spinning the hottest music throughout the event.